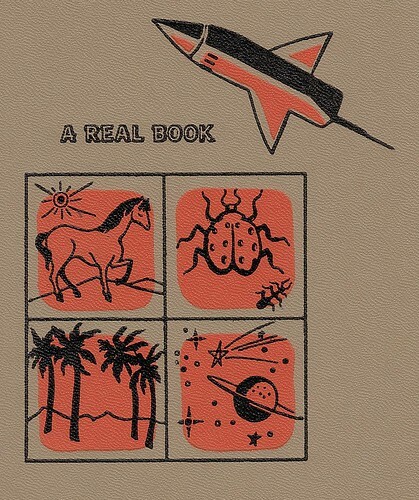 Copyright 1957. 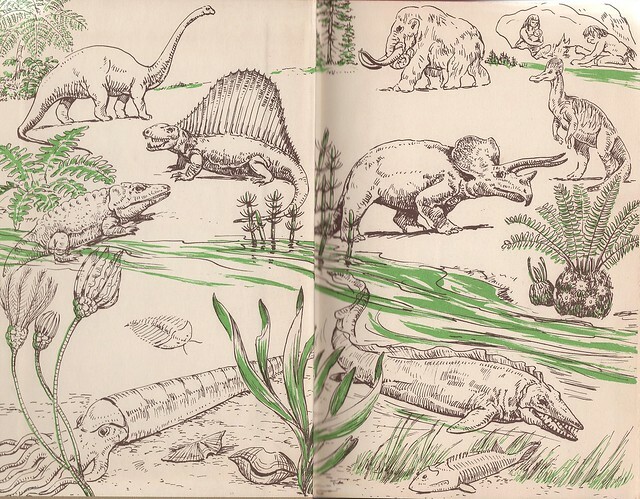 Reminds me very much of the sort of books I’d occasionally receive from my dad or uncles, passed down from when they were kids, or that I’d check out from the Carnegie Public Library in Upper Sandusky when we’d visit my grandparents. 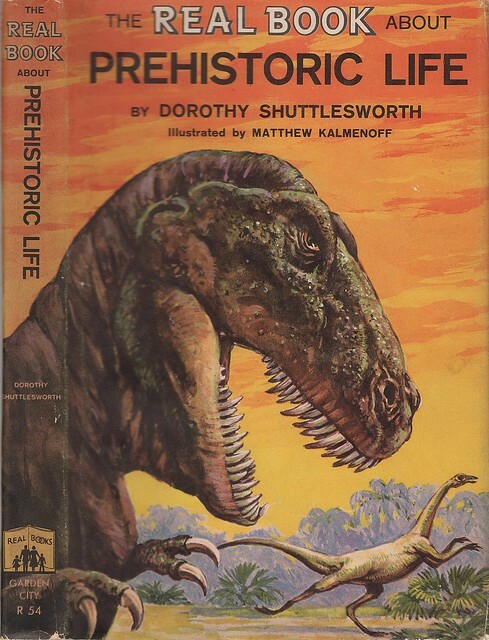 And kudos to author Dorothy Shuttlesworth and illustrator Matthew Kalmenoff, who seem like they had awfully cool jobs combining art, science, and education. Super retro bonus find: Tucked within the pages of the book, one totally authentic souvenir reproduction of the Gettysburg Address. It’s a small, blurry photo because it wouldn’t fit on the scanner, and I didn’t want to mash it, but you can see a better example on the Illinois Historic Preservation Agency website. I’ll admit when I first found it, I thought, “Cool! 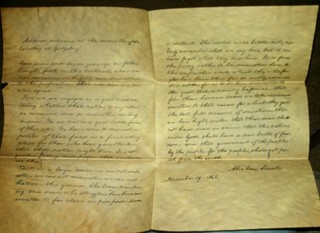 Old letter!” only to be disappointed a second later, when I saw that the text was the Gettysburg Address. (I really would have loved to find an old, everyday personal note. That kind of thing really sets my mind running.) But then this thing sparked some personal nostalgia from the time we took a family trip to Colonial Williamsburg when I was a kid, and my parents bought me a souvenir set of reproductions that included similarly-antiqued editions of the Declaration of Independence and the Constitution. Verdict: Two bucks well spent, especially since it goes to the library.